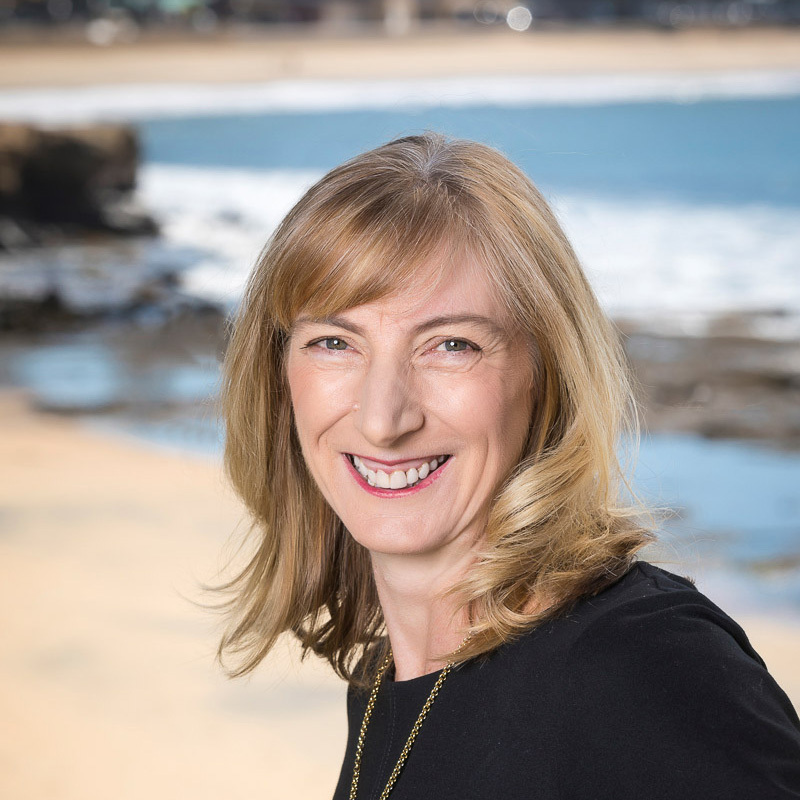 While law wasn’t Donna’s first choice for a career when she finished high school, a job at the North Sydney Local Court during a gap year followed by a stint at the Downing Centre sparked an interest in the legal system and the law. She was accepted into UTS to study law part-time while continuing to gain practical skills in the court system. She was admitted to practice law in 1993 both in the Supreme Court of NSW and the High Court of Australia. Donna gains immense satisfaction from guiding clients to find a solution to an often complex problem or helping them achieve a personal goal, such as buying their first home, investment property or a business. Joining Aubrey Brown Lawyers in 2006, Donna enjoys working in the firm’s friendly, supportive and collaborative environment. Donna is a self-described ‘gym junkie’ in her spare time, a fact only a few people at the office knew about her (but it certainly explains her boundless energy and determination)! An Accredited Collaborative Lawyer who specialises in both Commercial Law and Conveyancing Law, Donna is known for her ability to work efficiently, strategically and calmly on even the most fast-paced and challenging assignments. Her exceptional attention to detail and direct, down-to-earth approach ensures her clients achieve their desired outcomes.